A Great deal on Amazon for HD Laptop worth 33000 Rs in just 28000 Rs for only a limited time period. 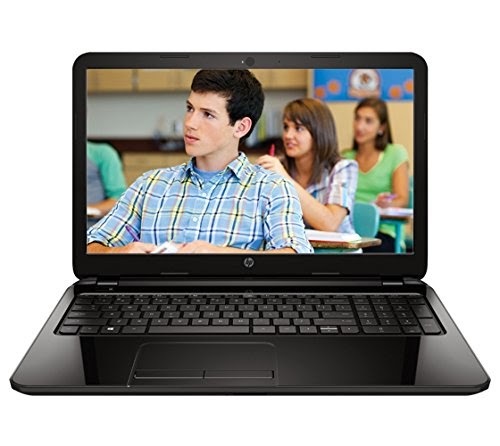 HP 15-r205TU comes with a 15.6 inch Screen which is standard size, Core i3 processor, 4GB RAM, 500 GB Hard Disk, Free Laptop bag and much more. How to Get this HP Laptop Deal? Proceed with your details and payment mode. For more Discount deals, Stay connected with All India Coupons.